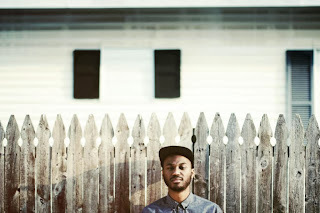 Producer Sango dropped a bonus track from his Otra Vez EP, called "Pa'Mala" and again shows us some of the versatility he brings to his music. Here he samples "Mamajuana" by Munchi and "El Moñoñongo" by Mala Fe to keep a fast paced vibe. Yet even so, it is still a pretty chill song. You can stream the cut below.